Literally, “schat” means “treasure”, see 2. When used as a pet word, “schat” would be best translated with “hon” or “honey” in English, sometimes “darling”. 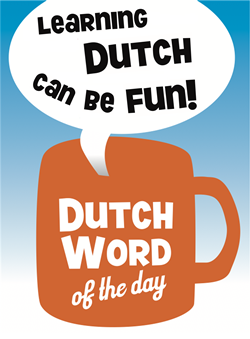 The diminutive form “schatje” is also often used, which would also be best translated with “honey” or “baby”. – “Schattebout”: sweetie pie. Lit. : treasure bolt. – “Schattig”: sweet, lovely. Lit. : treasure-like. – “De piraten hadden de schat op een klein eiland verborgen”. There’s also a Dutch verb “schatten”, which is surprisingly not translated with “to treasure” but with “to estimate”. “To treasure” is translated with “als een schat bewaren” (to keep like a treasure) or with “koesteren” (to cherish).